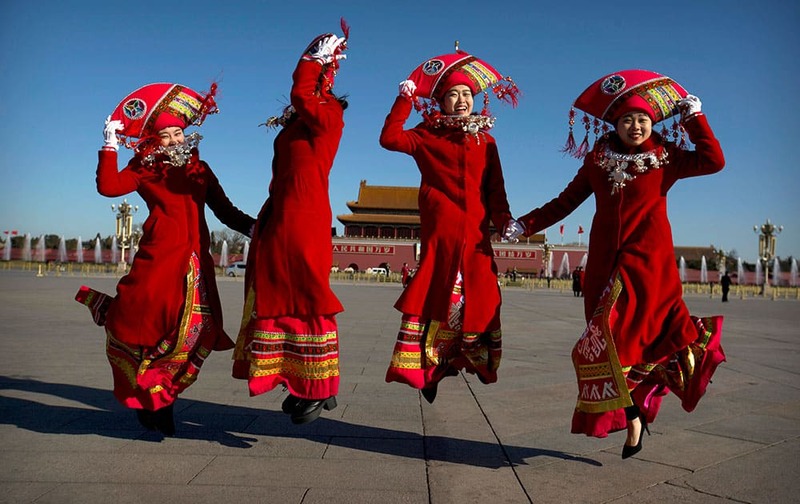 Chinese bus ushers leap as they pose for a photograph at Tiananmen Square during a plenary session of the National People's Congress (NPC) at the Great Hall of the People in Beijing. Barbara Pierre waves a U.S. flag after winning the women's 60 meters at the U.S. indoor track and field championships in Portland, Ore.
British celebrity Kelly Osbourne arrives for the Australian premiere the movie Kung Fu Panda 3 in Sydney. 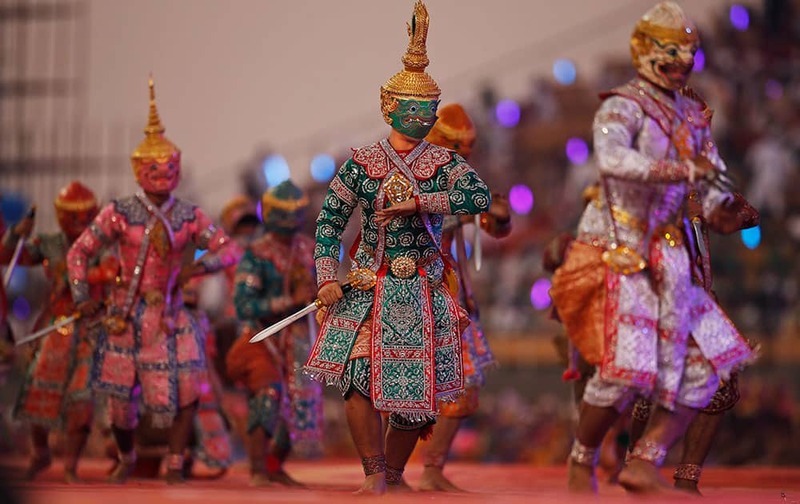 Newly commissioned officers jubilate after their passing out parade at the Officers Training Academy in Chennai. 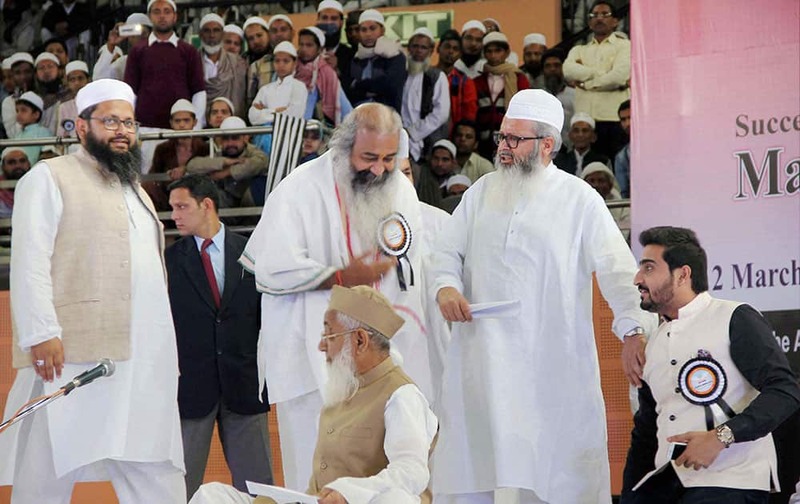 Acharya Pramod Krishnan with other delegates at the National Integration Conference at Indira Gandhi Indoor Stadium in New Delhi. 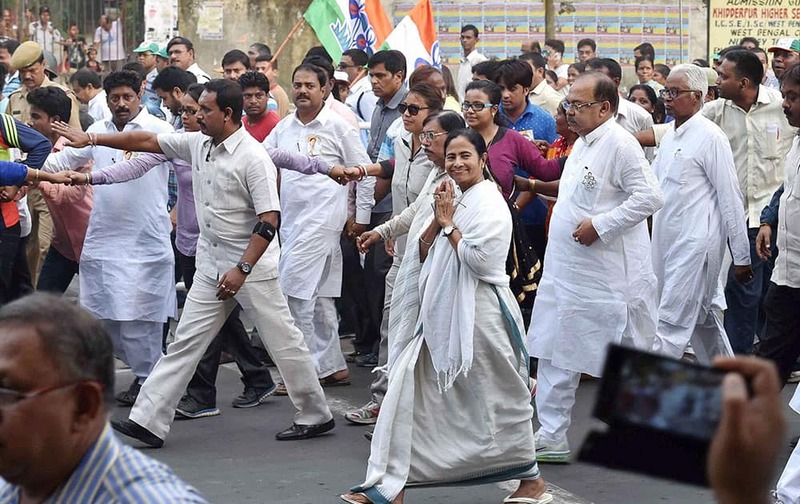 West Bengal Chief Minister and TMC Supremo Mamata Banerjee participates in a roadshow as a part of her election campaign in Kolkata on Saturday ahead of the State Assembly elections. 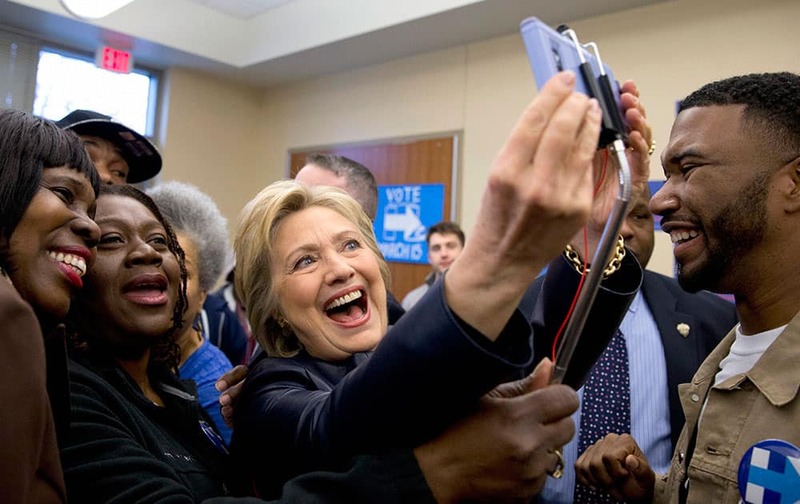 Democratic presidential candidate Hillary Clinton poses for photos with supporters after speaking at the the OFallon Park Recreation Complex in St. Louis. 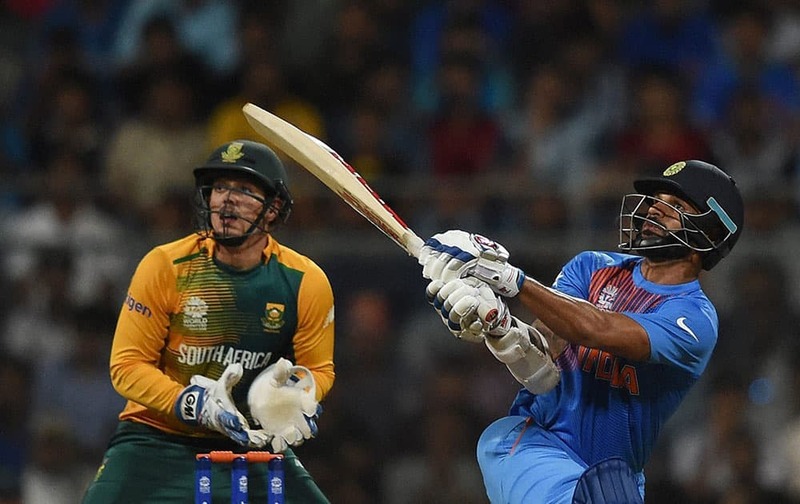 Indias Shikhar Dhawan in action during a warm-up match against South Africa at Wankhede Stadium in Mumbai. 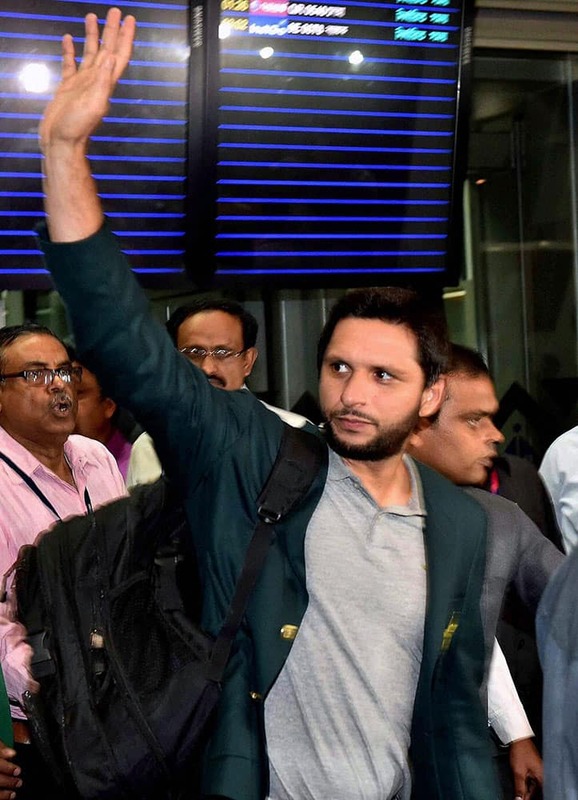 Pakistani cricket captain Shahid Afridi waves upon his teams arrival at NSCBI Airport for the upcoming T 20 World Cup in Kolkata. 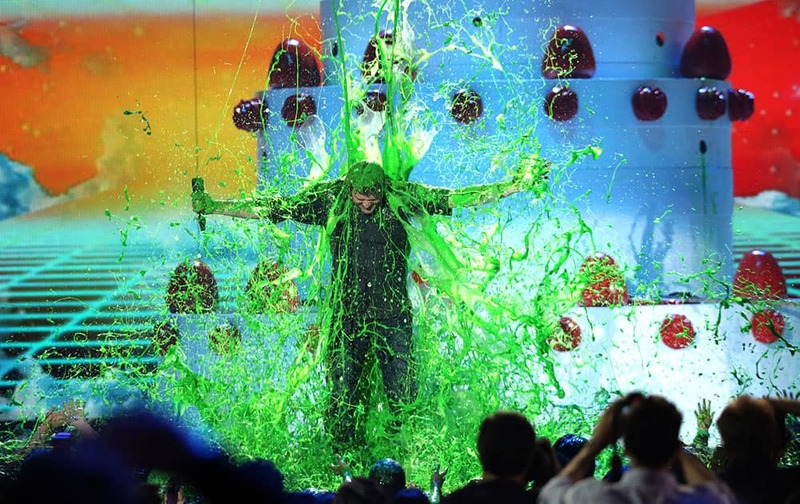 Host Blake Shelton gets slimed at the Kids' Choice Awards at The Forum in Inglewood, Calif.
Artists from Thailand perform at a massive three-day cultural festival organized by the Art of Living Foundation on the banks of the river Yamuna in New Delhi. 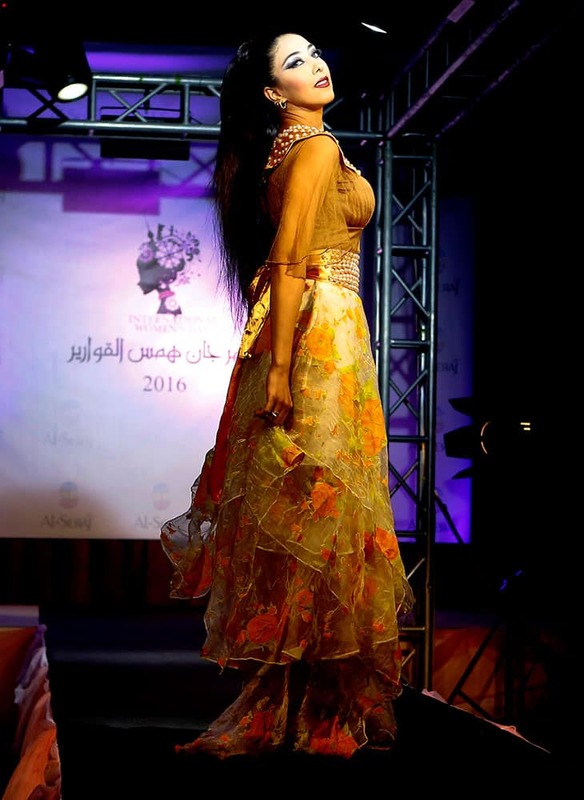 A model presents a creation by Iraqi designer Zead al-Athary during a fashion show at Basra International Hotel in Basra, 340 miles (550 kilometers) southeast of Baghdad, Iraq. 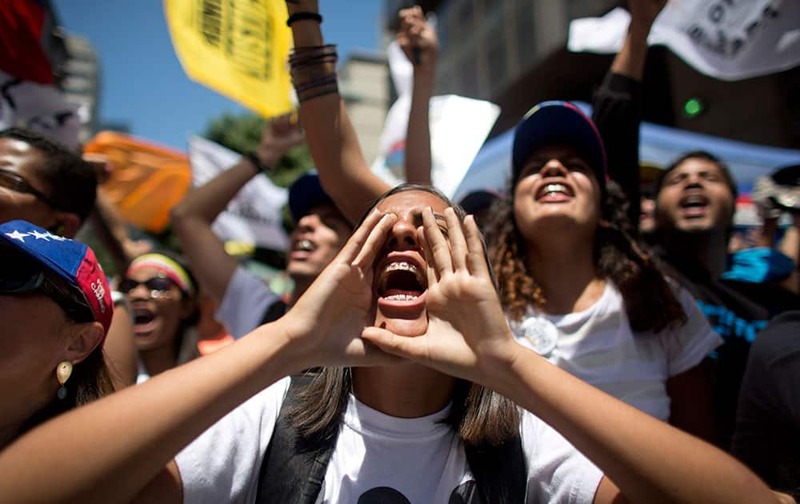 A woman cups her hands around her mouth as she shouts with others during an opposition protest in Caracas, Venezuela. 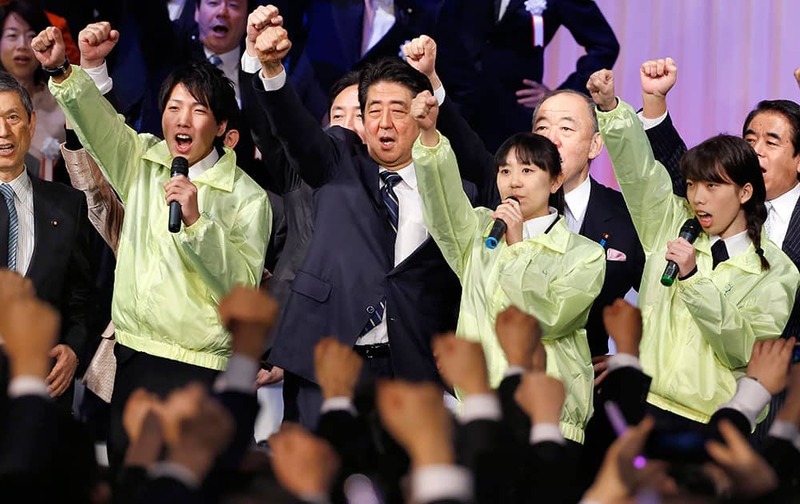 Japanese Prime Minister Shinzo Abe, center, punches the air with lawmakers and supporters during his ruling Liberal Democratic Party's annual convention in Tokyo. 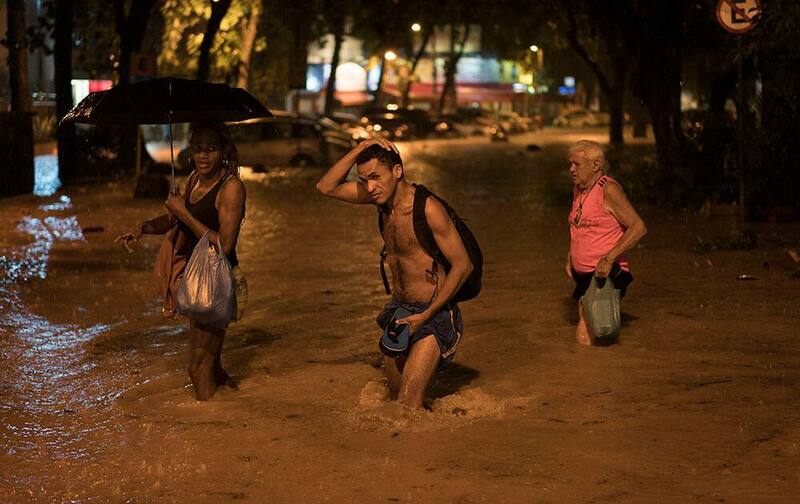 People wade through a flooded street at the Gavea neighborhood after heavy rains in Rio de Janeiro, Brazil.